World Of My Baby (W.O.M.B.) 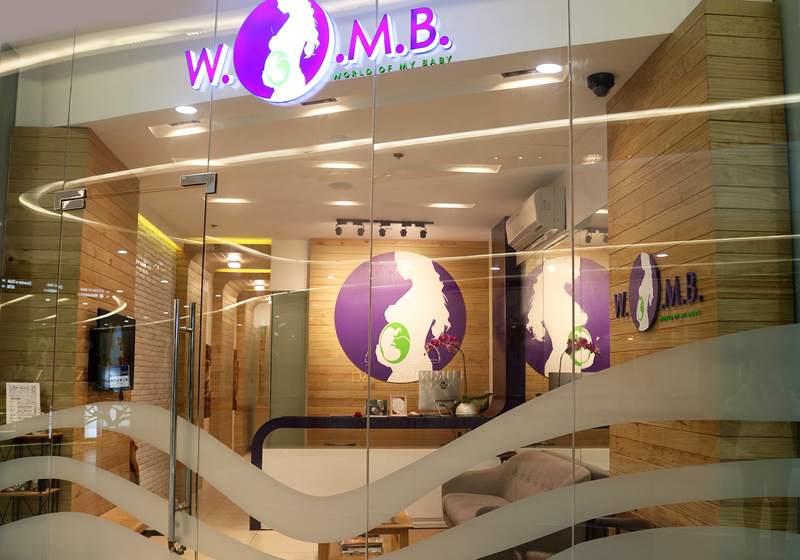 is a unique clinic, that focuses on prenatal care, high risk pregnancies and ultrasound services. 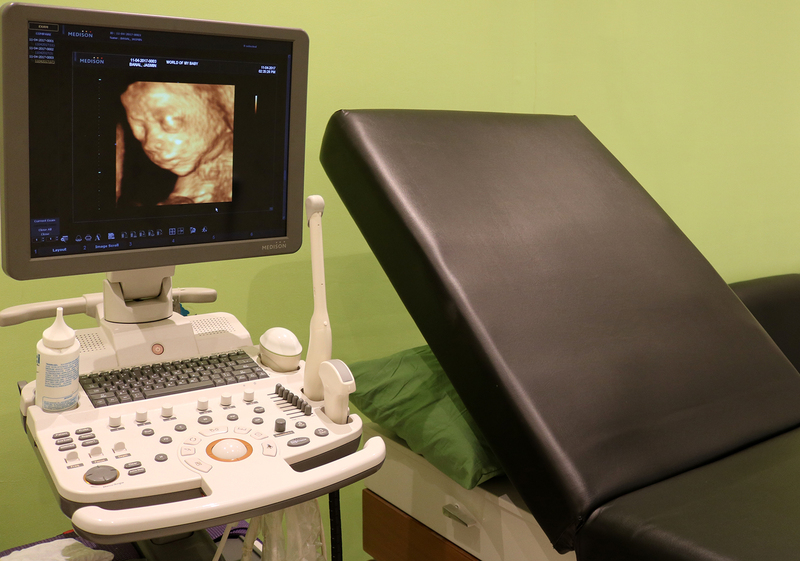 It provides specialized care for all evaluation needed to identify a healthy pregnancy or support a complicated one. 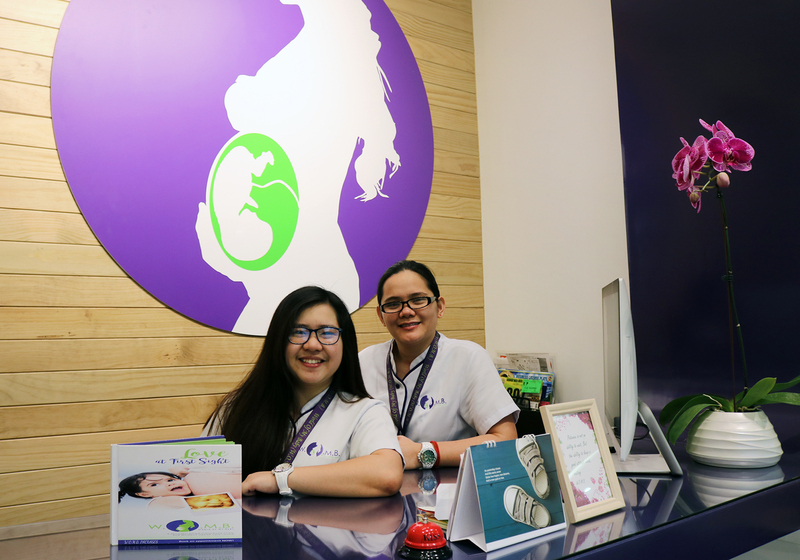 We are committed to providing information about pregnancy and fetal health in an informative and compassionate manner. 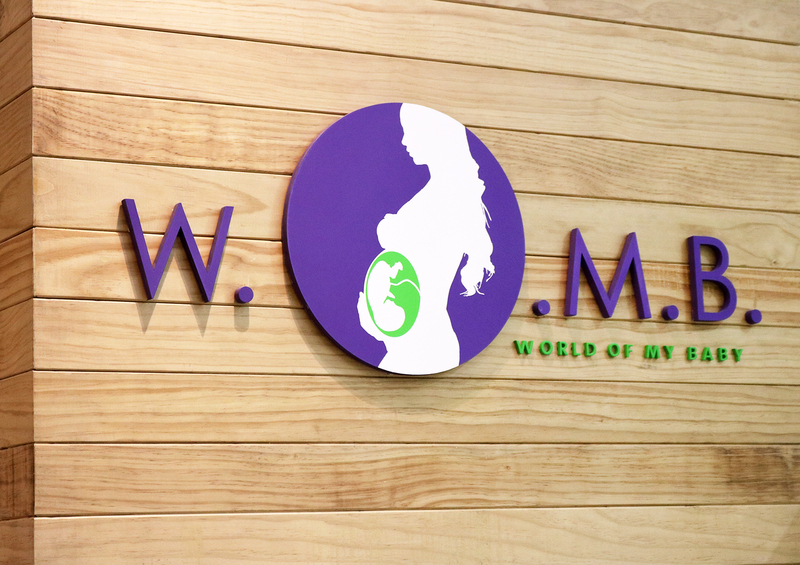 World Of My Baby (W.O.M.B.) offers a full range of services for women throughout their pregnancies. Planning on a routine gynecological check up? Now is the time to come and see us for an appointment. We are “by your side” at every stage of life.